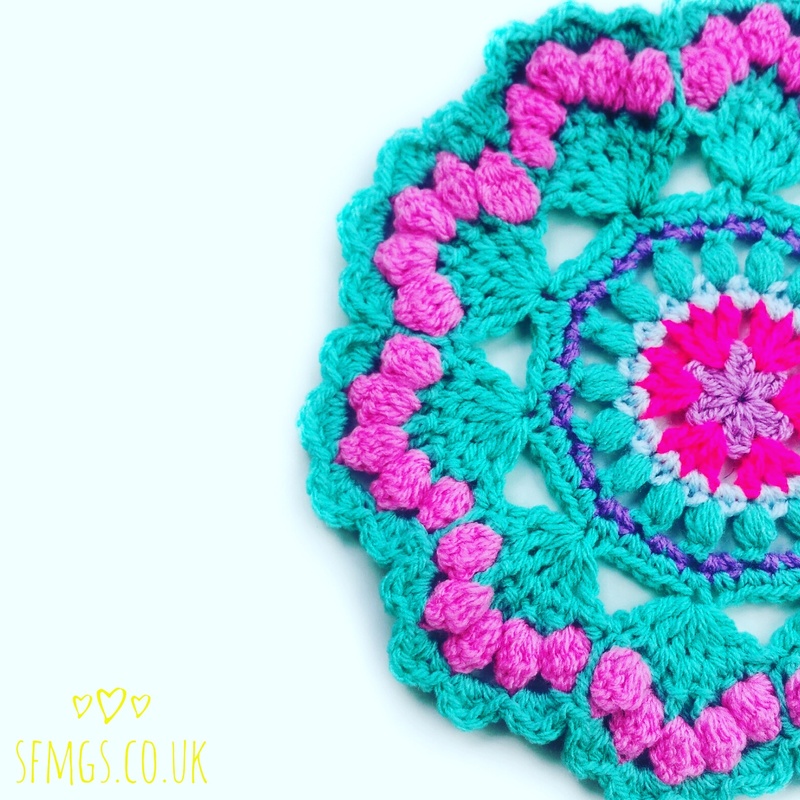 Set Free My Gypsy Soul is a Modern Bohemian crochet, craft and alternative lifestyle blog. 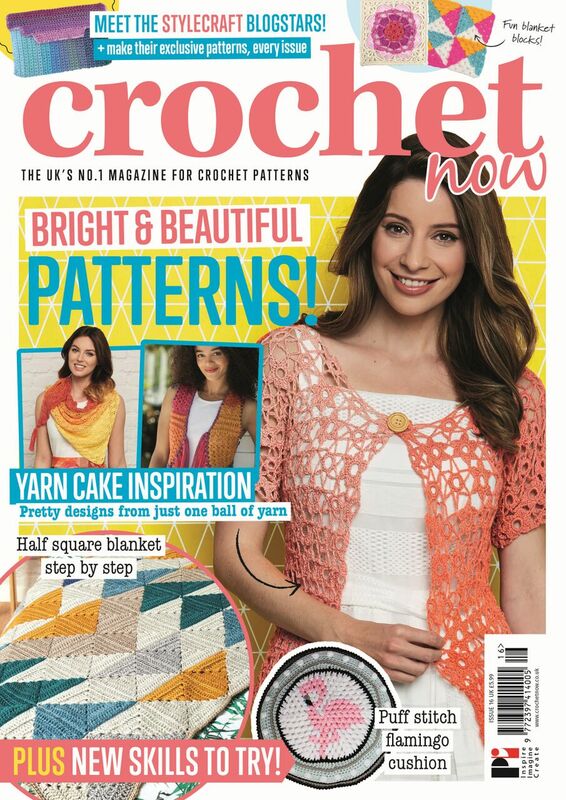 Journey through Modern Bohemia with a freelance crochet designer and Mr B, a pair of 30 somethings on our journey becoming Narrowboat owners, self-sufficient and living off the grid in Middle England, proudly brandishing a crochet hook. 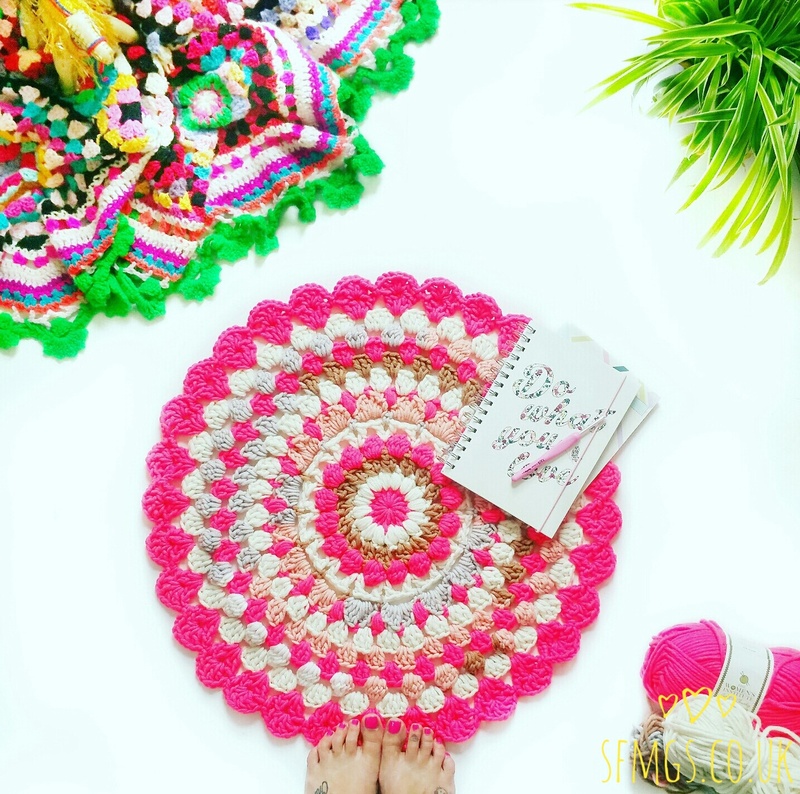 Lazy girl Boho DIY Craft tutorials for you and your home with @sfmgs.elements because let's face it, life's jam-packed and stressful enough so why not get that crafty gratification fast?! 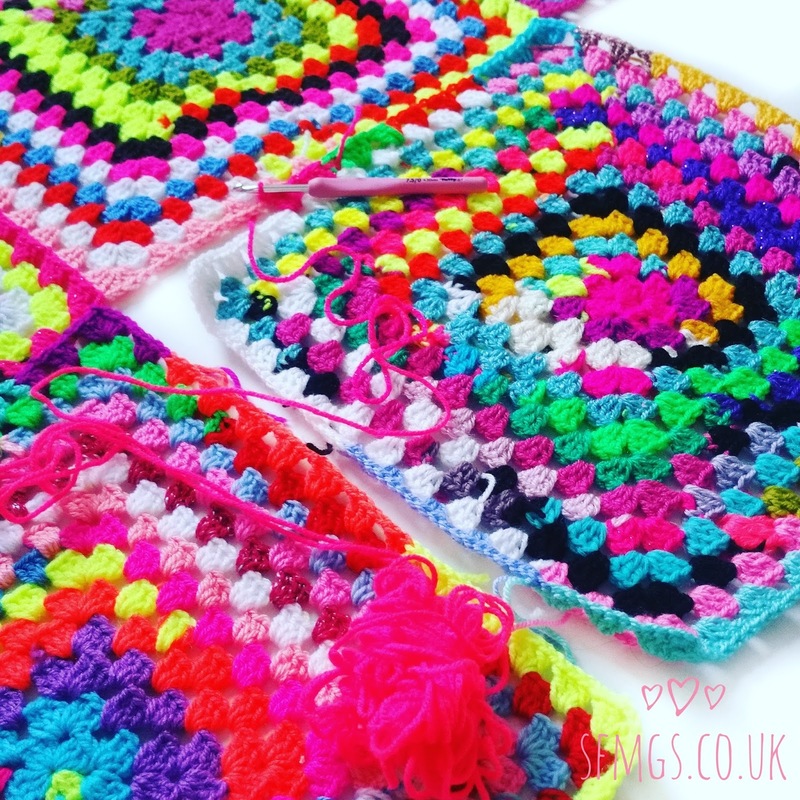 I'm a freelance crochet designer and total crochet addict - you can always find me either crocheting, squishing yarn, or planning designs in my over-active and colourful brainbox. 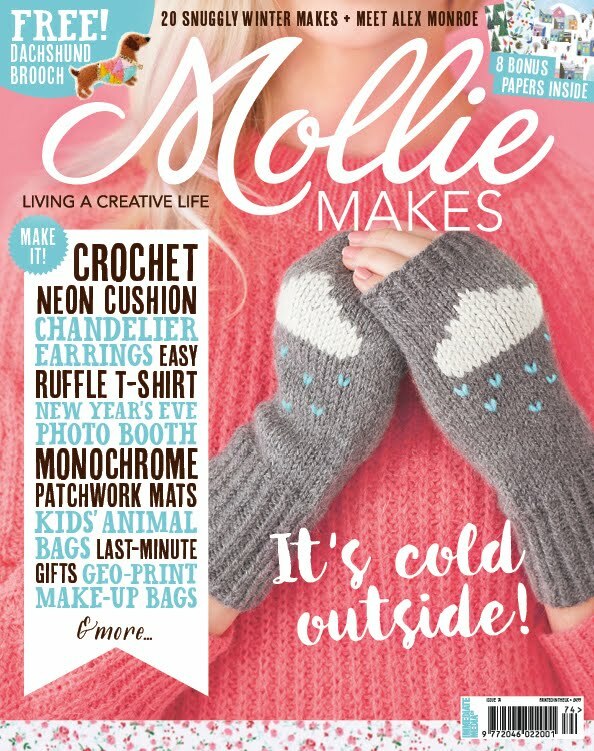 I have contributed to Mollie Makes, Love Crochet, Crochet Now, featured in Simply Crochet and work closely with Hobbycraft, pioneering the first Knitcraft Social group in the UK. 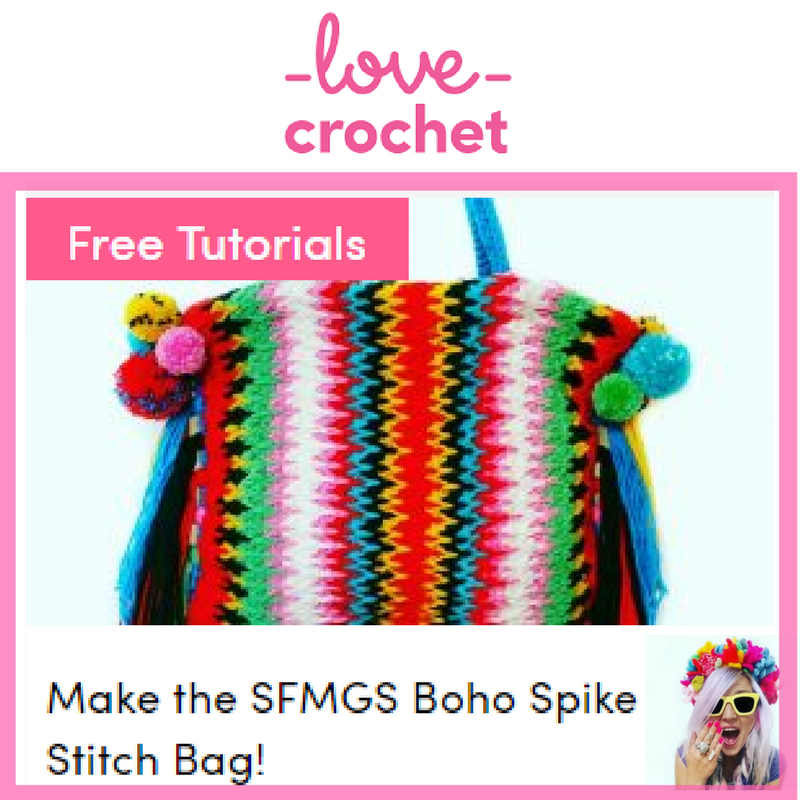 I'm also working on monthly features over at LoveCrochet.com with Paintbox Yarns. 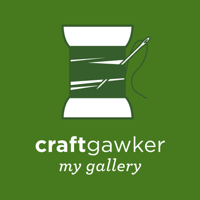 If you would like to work with me... just drop me a line! 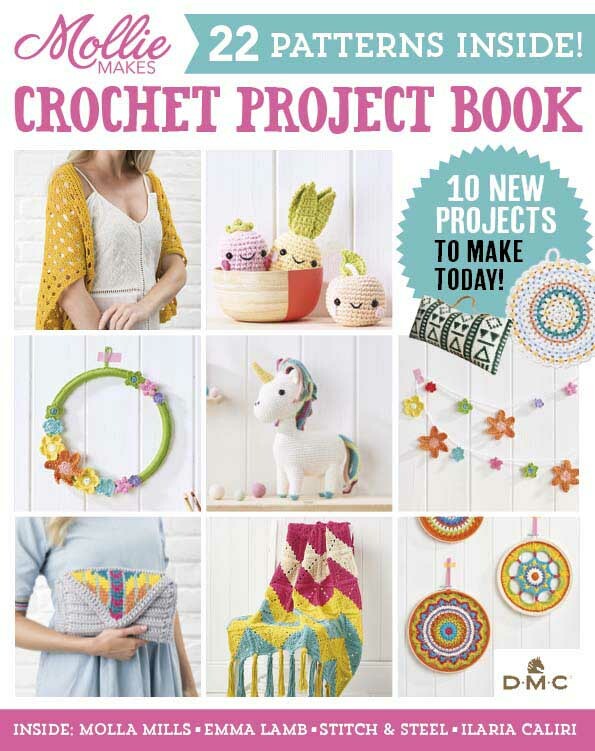 I LOVE a new exciting project to get my teeth into. 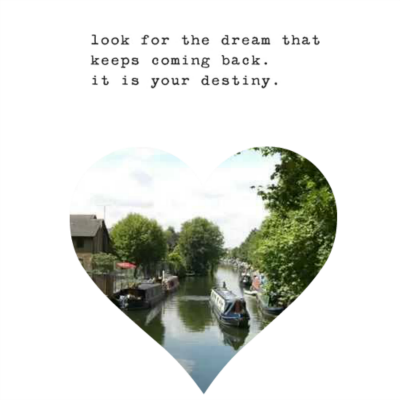 Mr B and I are young at heart 30-somethings with a long standing dream to live off the grid like a pair of old hippies and embrace our free spirited wanderlust to the full while we can. 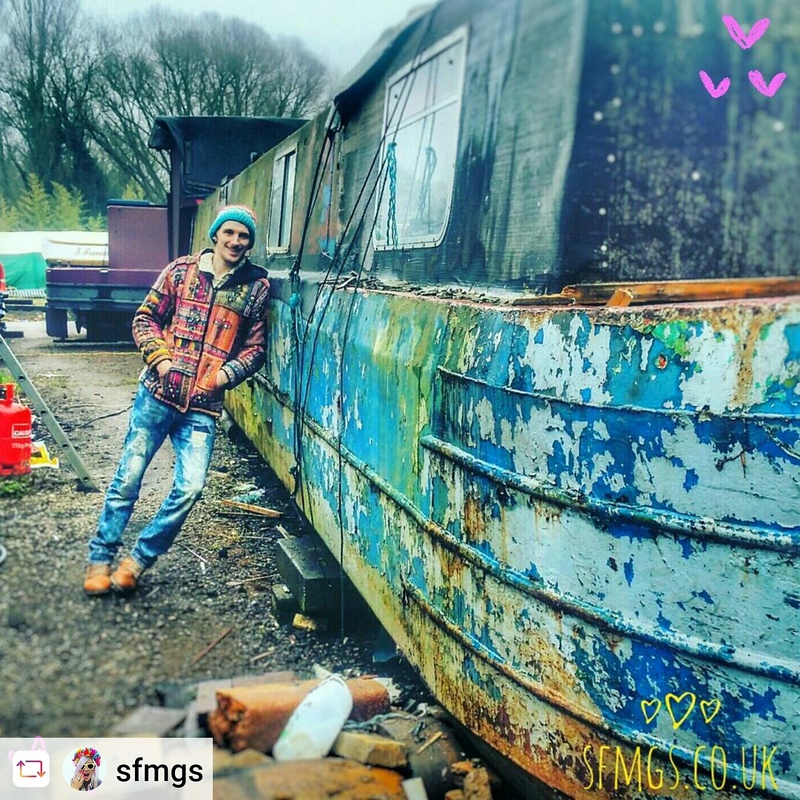 We recently purchased a 65ft Springer Narrowboat in need of a total restoration!! Click here to see how it's going so far!! I'm still not sure if we are brave or crazy... but I know it's going to be AWESOME! My Peggilini, a trained London seamstress with over 75 years experience in ALLL the crafts, first introduced me to the fibre arts practically as soon as I could coordinate two hands but it's only recently that I turned my passion into something bigger and found my niche. It frees my mind from the darkness that Clinical Depression can bring and provides the perfect creative outlet - there are no limitations, it can be fast or slow, intricate or simple. Just one hook, one ball of yarn and the sky's the limit. 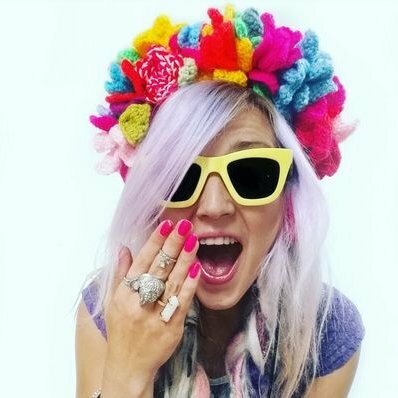 As far as my influences go, I'm inspired by my heritage and I just adore bright, modern Boho vibes, mismatched colours, beautiful shiny metallics, and free-spirited carefree Bohemian & upcycled treasures. It all makes my heart beat faster and my eyes twinkle. I get passionately inspired by all kinds of bold Mexicana, Mid-Western Wanderlust and Gypsy Soul styling. 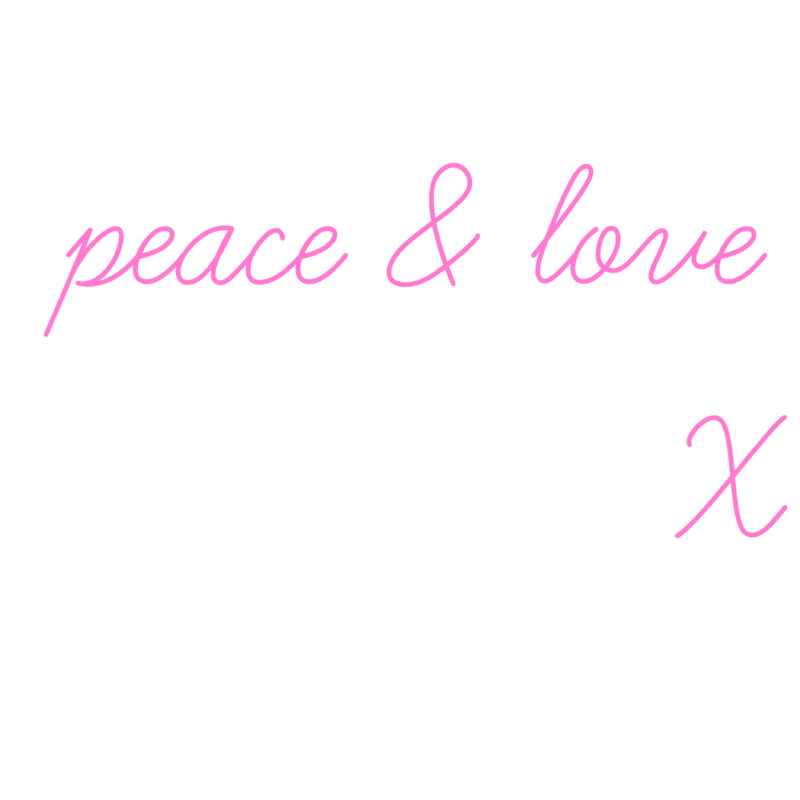 If like me you are a free-spiritied soul trying to find your way to your own personal little utopia, I'd love for you to come get in touch and share your experiences on social media. 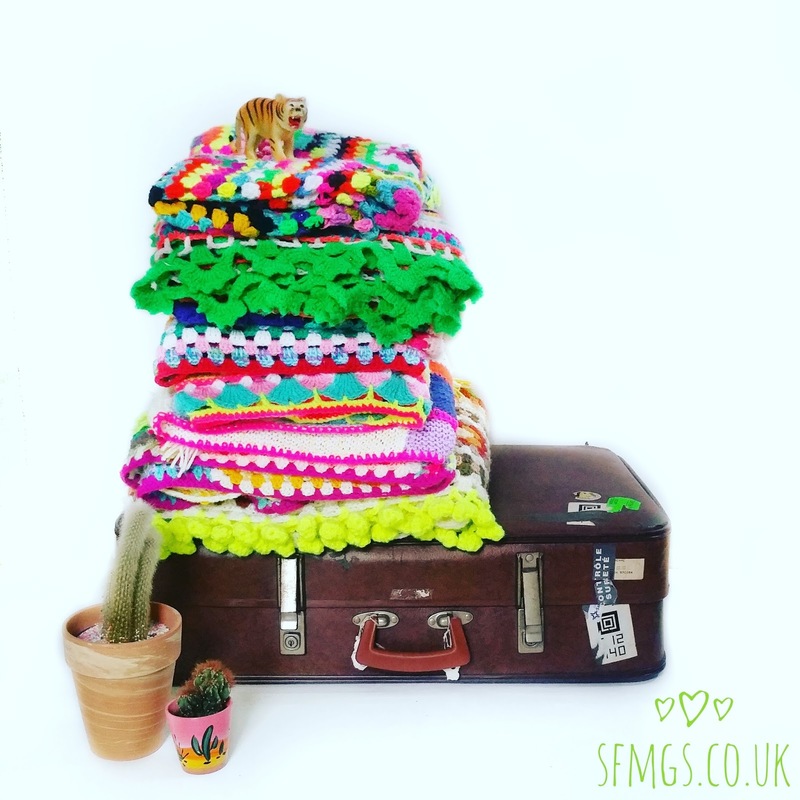 My platform of choice is Instagram where I can be found at @sfmgs, but am also across social media and Ravelry. Click the icons top right to connect.